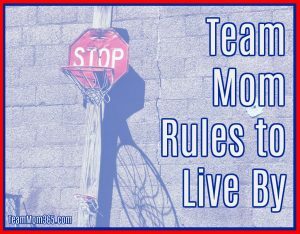 Team moms everywhere complete many different duties depending on the team they are a part of, the sport their kiddo is playing and the level of play. 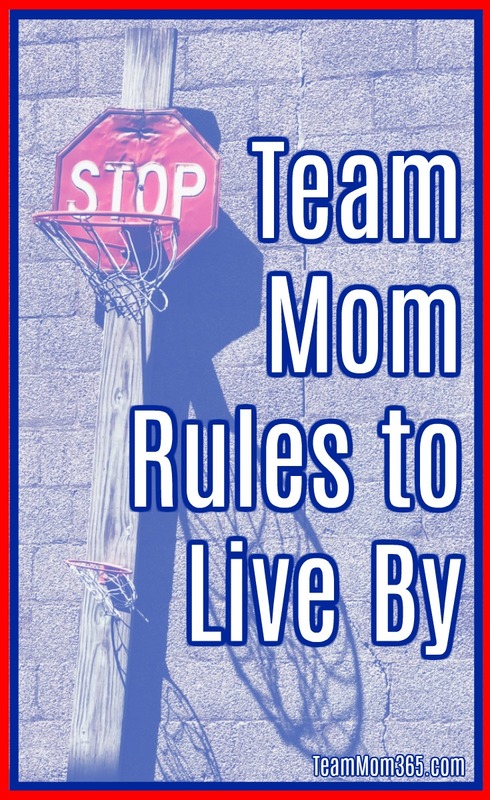 However, there are five hard and fast rules every Team Mom must live by. Without these rules, you are doomed to a season of contention, mis-information and overall drama. To make sure your season is as successful as possible. Live by these rules and you will have a pleasurable season and best of all, your player will have a season to remember. If you aren’t organized, pass the duties onto someone who is. Your ability to stay organized can be an enormous key to the success of the team. From fundraising receipts to tournament entry due dates, there are way too many moving parts of a sports team to have even one facet lost in the minutia. If you are a Team Mom by default and don’t have the organization gene, you are going to need to figure out how to be organized FAST. Wall calendars… Excel spreadsheets… phone alerts… whatever it takes, find what works for you and stick to it. If you are the team mom, do not assume ANYTHING. Don’t assume people will read your emails. Conversely, don’t assume the other parents need you to spoon feed them information – sometimes too much information is just that… too much. Don’t assume the coach even wants you to do all the administrative duties. A good way to start every season are meeting with the coach and the parents. 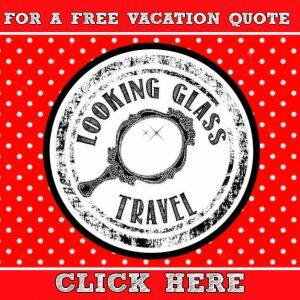 With the coach, you will want to gather their expectations related to your duties. Some coaches want to take care of all things related to team management such as tournament sign-ups and other team logistics while the Team Mom takes care of the peripheral duties such as food schedules and fun activities. There are also coaches who want you to take care of everything. These expectations should be clearly spelled out before the season begin so no inaccurate assumptions are made. When it comes to the parents, you will want to ascertain their preferred communication method and their availability, strengths and weaknesses related to volunteers. Some parents will never help you line volleyball games (nor would you want them to) but they are great at hosting events such as sleep overs. Some parents have smaller children they need to take care of during games, but they can make locker decorations when the little ones are napping. Tapping the strengths of each of your parents and not assuming all parents can do everything will make everyone much happier. If your reasoning for becoming a team mom is anything other than to make sure the team runs as smoothly as possible, DO NOT BECOME A TEAM MOM. Becoming a team mom just to get your player more playtime WILL end up backfiring on you for several reasons. If you child truly isn’t ready for the position they are shooting for, they will only feel discouraged when they can’t perform. This will also effect team dynamics by causing dissention on the team which inevitably trickles up to the parents. You will end of regretting this decision because you, your child, the coach, the players and the parents will see through your motives. If you don’t know the nuances of the sport your player is participating in, you will not understand some of the unique duties which may be required of you. For example, if you don’t know how to complete a Libero Tracking Form, don’t be a volleyball mom…. if you don’t know how to score a double play, don’t be a softball or baseball mom… if you don’t understand the difference between a penalty kick and a corner kick, don’t be a soccer mom. Get the drift? Team Moms are called upon to fill the duties of statistician and referee all the time. Your duties as a team mom, while important, DO NOT include coaching. Please, for the love of all things holy, do not try to coach – even if you have experience with the sport they are playing. This usurps the authority of the coach. Immediately after the game… tournament… match… meet… is over tell your child this one phrase: “I love watching you play.” That’s it! If they solicit your advice after the game, first ask them what their coach said. If they didn’t ask their coach, tell them to ask her/him. After they have talked to their coach, discuss what they said and see how you can help reinforce that advice. If you follow these five rules you will have a happy and successful season as well as a happy and successful player. Sue Nowicki is an alumna of the 2014/15 Disney Parks Moms Panel. She is a team mom extraordinaire who has filled her time serving as secretary, navigator, head cheerleader, treasurer, athletic trainer and team psychologist for her daughter’s travel sports team for over 15 years before becoming a team owner. You can follow her on Twitter at @TeamMom365.